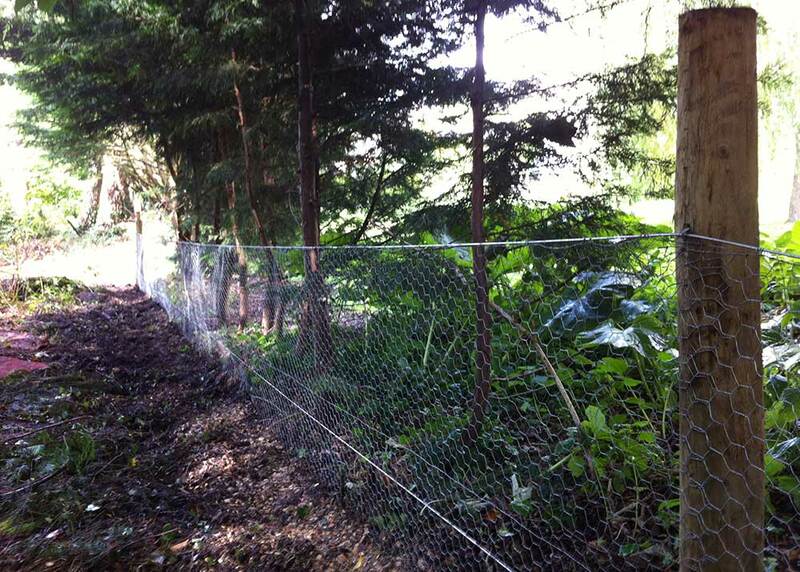 Rabbit fencing is an effective method of preventing access from rabbits in gardens and farm land. 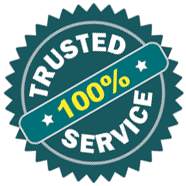 At “Rural Pest Control” we utilise the best materials and methods in securing your land and property against rabbit damage. 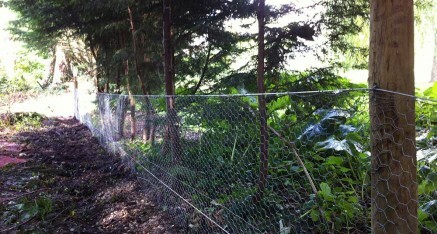 Many fencing installers utilise unsuitable materials when constructing rabbit proof fencing. This leads to rabbits chewing through netting, digging under the netting or climbing over it and defeating the purpose of rabbit proofing a property or land. At “Rural Rabbit Control” we use quality materials that are durable and made to last, ensuring your garden or land stays secure for many years to come. Rabbit proof netting is buried to the correct depth and openings and gates are fitted also if required. 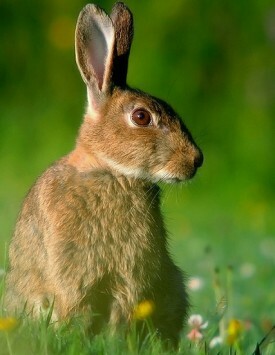 The nice disney bunny, a major agricultural pest to farmers and garden lovers within the UK. 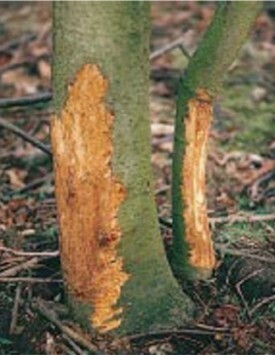 Tree damage caused by rabbits eating the bark, a problem not isolated to forestry area’s but gardens also. 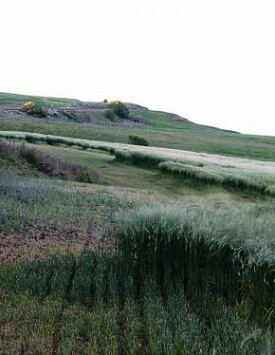 Rabbit damage to crop within the agricultural and farm sector, rabbits reduce profits and yield. Bot­tom: Either turned out 150mm towards rab­bit pres­sure or dug in to the ground 150mm. We do pre­fer to dig our net­ting in but there are occas­sions when turn­ing out is the only option. Our expe­ri­ence shows us that a strain­ing post every 50m is suf­fi­cient, or where changes of direc­tion or ele­va­tion are encoun­tered. We aim to place inter­me­di­ates every 4 m although this is some­what depen­dant on ground conditions. Rab­bit proof fenc­ing can be installed as a stand alone option although we often install it as a com­bi­na­tion fence with either post and rail or deer fenc­ing for example. We install rab­bit proof fenc­ing across Durham, North Yorkshire, Cleveland and the neigh­bour­ing coun­ties– be you a farmer, con­trac­tor, landown­ers, school or a domes­tic household.